The beginning of a new year is an opportunity to redefine yourself and your life. We often use the beginning of the year as a time of reflection and planning. This past weekend I was invited to a Vision Board party by a dear friend who also happens to be the most fabulous hostess! 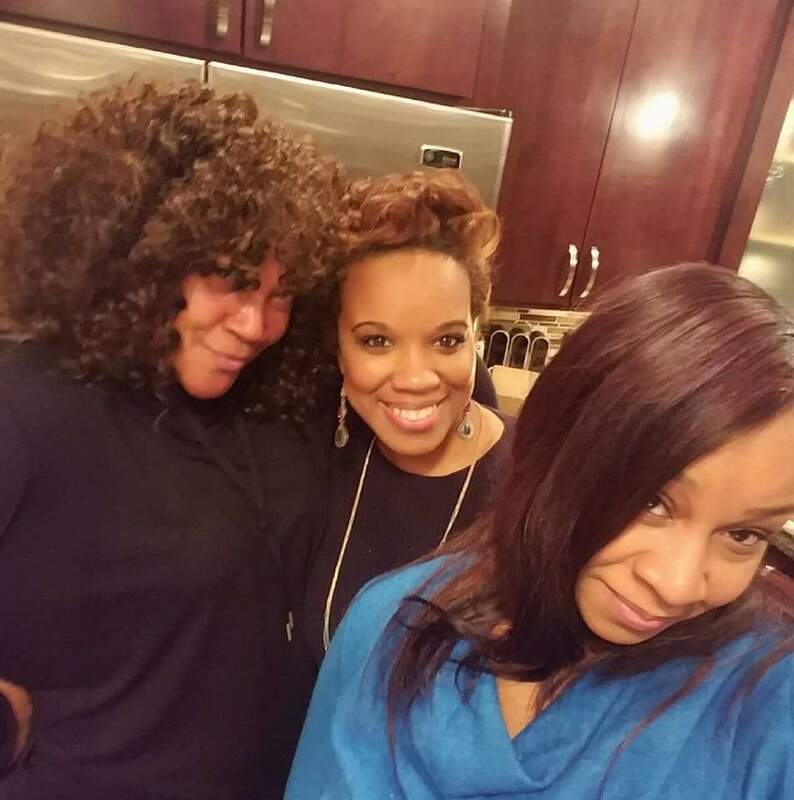 She had 12 amazing women over to her home for an evening full of fabulous food, cocktails, laughter, great conversation and vision planning. Our question was simple, what do you want for yourself in the New Year? We were surrounded by magazines, poster board, glue and other embellishments to help carve out our individual visions and then we presented our boards to the group. I absolutely love being in a room full of goal driven and ambitious women. There is nothing more inspiring to me then to be in the presence of like-minded women sharing stories. Our stories are powerful and have the ability to inspire and heal others if we choose to tell them with vulnerability, openness and honesty. I love being amongst women who are confident enough to strip themselves down the truth about where they are in life, who they are and who they want to be. 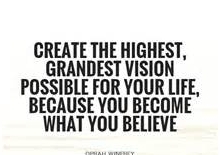 I’m a firm believer in the power of visualization, the power of words and the idea of manifesting one’s own destiny. I’ve seen the power of words through my years participating in the “One Word Challenge”. I knew what I wanted my vision board to contain. I spoke in a previous blog about the “One Word Challenge”. My word for 2017 was Heal and I chose to make that word the central theme of my vision board. The definition of heal is “to Become sound or healthy again; Alleviate (a person's distress or anguish); Correct or put right; To make sound or whole; To cause to be overcome; mend; To restore to original purity or integrity; To return to a sound state”. This definition completely encompassed what I wanted for my life and I began to look for photos, quotes and images that perfectly described how I wanted “healing” in every area of my life. Not every area of my life was broken but they needed some mending, restoring or just some TLC. I chose quotes about starting over, healing a broken heart, entrepreneurship and sisterhood. I included images of the relationships I cherish the most, my friends, my family and my children. 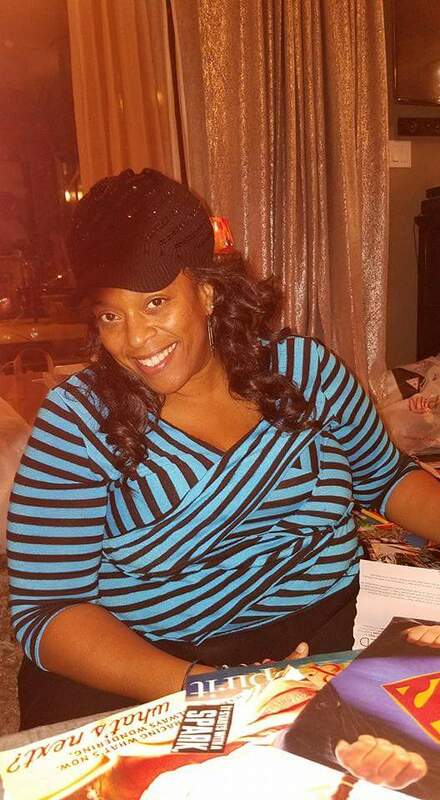 I included my websites and my upcoming book because I desire growth as a songwriter and author this year. I was ready to learn more this year. I added butterflies to signify the stage of my life that I was in right now. I am emerging from the cocoon I was in last year and I am ready to re-emerge this year; bold, beautiful and flying high. White flowers decorated my board to signify healing, a heart stitched back together to signify the mending that I was currently going through. Images claiming financial freedom and creating multiple streams of income were also included on my vision board. 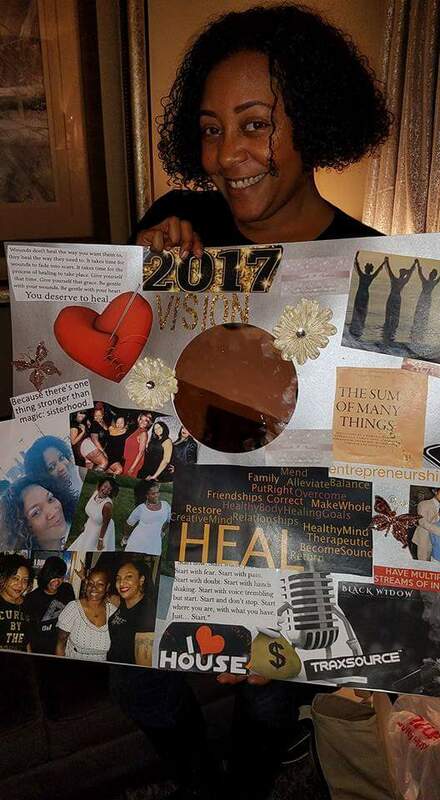 One of the ladies in our group even bought mirrors for each of us to glue to our boards so when we looked at our vision boards daily, we saw our reflections surrounded by our plans. I wanted to accomplish so much this year; a healthier lifestyle, a more profitable business, the desire to create art that was more transparent, open and vulnerable, stronger friendships, deeper family bonds and a greater love of self and clear purpose. The process of choosing items for my vision board also forced me totake a more in depth look at the goals I was hoping to achieve in the New Year. It was a perfect, self-reflecting exercise for me. As I sat on the floor in my friend’s house surrounded by women who openly spoke about their goals and dreams, I was inspired by each of them. I was in a room full of such amazing and diverse women. Each of them focused on becoming better, growing, learning more and becoming more fulfilled in their personal and professional lives but also recognizing the need to take better care of themselves and to take the time to devote to self-care. We were so different, yet we had some of the same issues, problems, concerns, dreams and goals. It was confirmation for me that this website and upcoming book perfectly describes the spaces so many women are in right now…we are juggling it all, we are wearing so many hats yet we do not want to be defined by just one of our many roles. We are truly the “Sum of Many Things”. Entrepreneurs from diverse backgrounds who were ready to grow their businesses to the next level, stay at home moms who were determined to make time for themselves in addition to tending to their families, divorced women who were beginning the beautiful journey of starting over in a brand new space in life, soon to be divorced women who were facing the idea of starting this year in a different place and reconciling what that meant for them and their new family structure, single women who were focused on themselves while still believing in love. Working mothers, stay at home mothers, single mothers, all wanting to provide the absolute best lives and opportunities for their children. I was surrounded by women who simply wanted more out of life and I found commonality amongst our various backgrounds. Women who wanted to enjoy their lives to the fullest and become the best versions of themselves. These women were truly awe inspiring and I was so happy to be in their presence and listen to the stories, their dreams and the goals they had. I found myself excited for them…excited for us. In this safe space of sisterhood were some extraordinary women who were ready for the “GLOW UP”! We agreed to follow-up with one another in a few months to see how far we had come from this chilly evening in January. One of the beautiful things about sisterhood is agreeing to hold one another accountable as we strive to reach individual goals yet encouraging one another as they strive to reach theirs. It’s been a few days since that evening and each and every morning I get up and look at my vision staring right back at me. Each day I wake up with a plan and a goal and I put one foot in front of the other and attempt to make progress towards them. I’ve spent so many mornings focused on my problems and my struggles but my vision board reminds me that something better is coming. My future is brighter than my present. I just have to do the work. It’s the best way to start my day and my journey with a positive mindset and a spirit of gratitude. What’s your vision for your life this year? What do you want to achieve or accomplish? When was the last time you wrote it down and put it somewhere you can see each and every day? Whether it’s creating a vision board, choosing a word, or just finding a quote to stick on your mirror, find something to look at every day to remind you of your goals, hopes, and dreams. Visualize it, write it down, look at it daily, speak positive affirmations to yourself and watch it manifest…there is power in the words we speak over our lives.